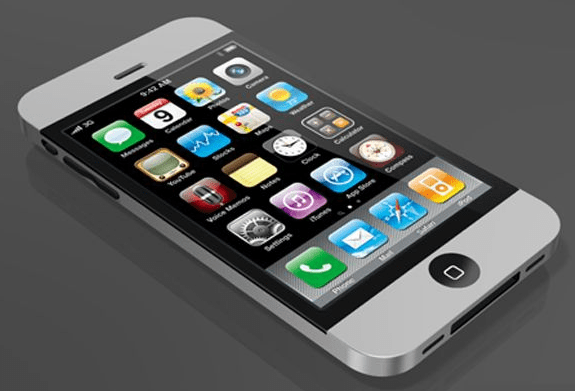 If you’re looking to splurge on a cool new smartphone, chances are that the iPhone 4S is at the top of your list. Heck, even if you’re on a budget, both the older iPhone 4 and iPhone 3GS are still in production and can easily be found in the Philippine market. However, now is not the time to buy any of them if you simply have to have an iPhone. Why? Because the iPhone 5 (or whatever the heck they plan to call it) will be launched this September. How do we know this? Well technically, everything is just rumors, but there are a lot of clues pointing to a September release for the next iPhone, and possibly even an iPad Mini. One of the most reliable indicators of an upcoming Apple iPhone launch has always been vacation blackouts with the top carriers in the U.S. as they prepare to handle inquiries and orders. That is the case right now, with both Verizon and AT&T being reported as having such a blackout from September 21-30 that would allow them to have all their customer service and sales reps available for calls. At the moment, AT&T has denied that they are indeed enforcing a vacation blackout during that time period, while none of Verizon’s reps have reached out to refute these reports. According to iMore, a tech blog that focuses on all things iOS, the launch date is scheduled to be on September 12 for both the new iPhone, as well as the next generation of the iPod Touch. The release date is expected to be nine days after the official announcement, making it September 21, which is exactly when the vacation ban between U.S. carriers should start. There is also a possibility that we will see the new iPad Mini, if it even exists, although there are also rumors that it will be given a separate October launch instead. Again, keep in mind that these are all rumors. However a vacation ban between U.S. carriers has always been rare, and for all of them that offer the iPhone to be enforcing such a vacation ban at the exact same time should be a tell-tale sign.